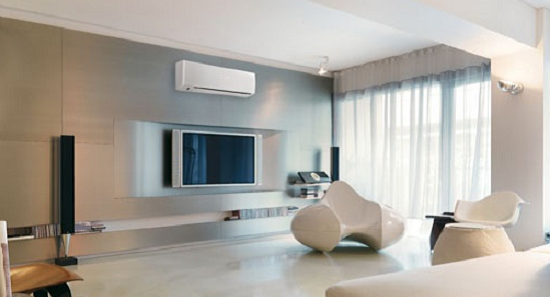 The residential air conditioner should undergone numerous technological advances, especially in refrigerants, thesound level, aesthetics, air quality. Whereas the pure air of the forests or in the vicinity of the falls is rich in negative ions, while the air-conditioned it is totally impoverished even having an excess of positive ions, the air conditioning should be plenty of ionized. 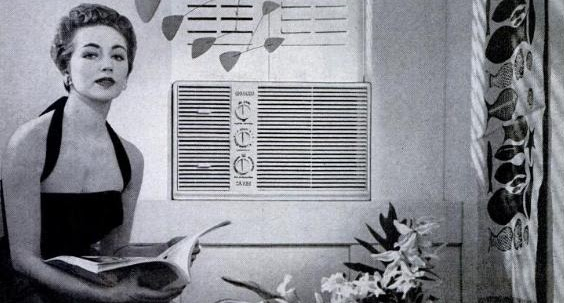 For this a number of years different brands of air conditioners in the wake Healthy put themselves to produce devices that can also ionize the air entering the air conditioner inside an ionizer. 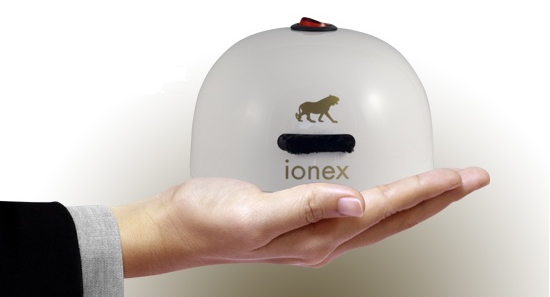 Negative ions attract pollutants and they fall to the ground particles of dust and other airborne substances harmful to the environment. And if we do not possesses an air conditioner with integrated ionizer?